Varshini Varadaraj, M.D., from the Johns Hopkins University School of Medicine in Baltimore, and colleagues updated trends in eye care use and affording eyeglasses in an analysis of data from the U.S. National Health Interview Survey from 2008 to 2016. 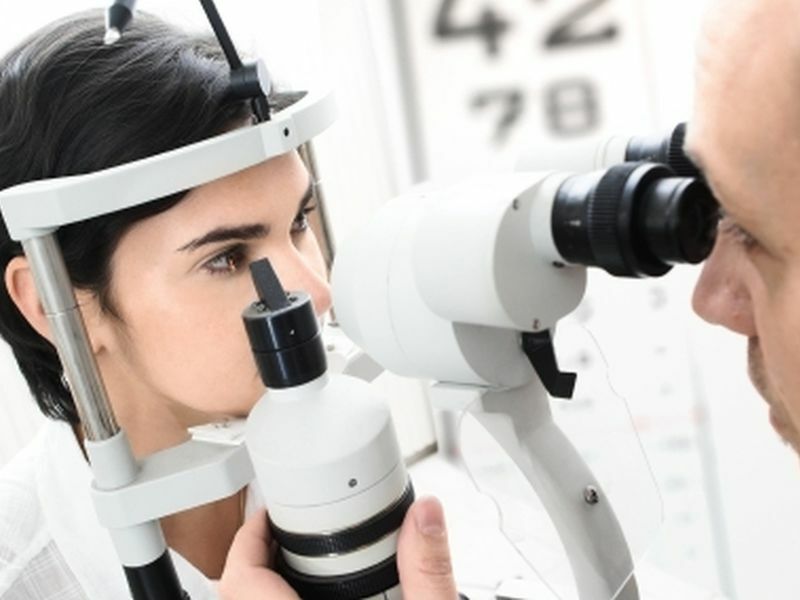 The researchers found that compared with 2008, in 2014, Americans were less likely to use eye care (odds ratio, 0.90) in fully adjusted models. They were also less likely to report difficulty affording eyeglasses from 2014 on compared with 2008 (2014: odds ratio, 0.82; 2015: odds ratio, 0.81, and 2016: odds ratio, 0.70). Compared with those without visual impairment, individuals with visual impairment were more likely to use eye care (odds ratio, 1.54) and had greater difficulty affording eyeglasses (odds ratio, 3.86) after adjustment for all covariates. Compared with men, women were also more likely to use eye care and report difficulty affording eyeglasses (odds ratios, 1.42 and 1.68, respectively). Black, Asian, and Hispanic individuals were less likely to use eye care than non-Hispanic whites, and Asians and blacks were less likely to have difficulty affording eyeglasses. "While decreased difficulty affording eyeglasses may reflect post-Great Recession economic recovery and/or health care reform-related changes among Americans overall, these results suggest women, individuals with visual impairment, and racial/ethnic minorities may still be more likely to face difficulties in using and/or affording eye care," the authors write.